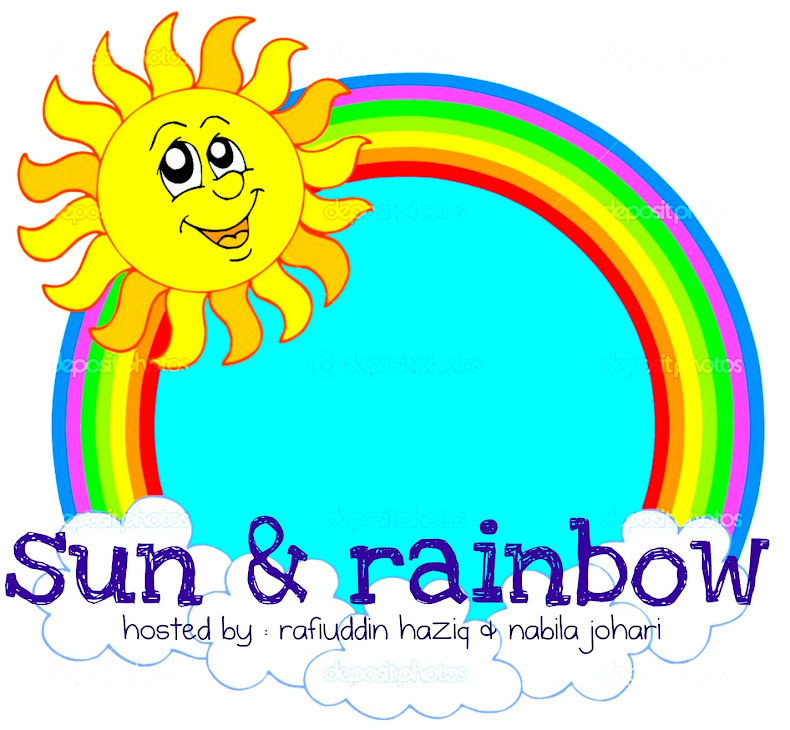 sun &rainbow: #1 what is your style? #1 what is your style? today i will talk about fashion. hey no worries, it's not that i'm gonna ask you guys what is fashion any ways. i just feel like sharing my ideas on what i like and what i dislike. as we noticed, every human being loves to look good, pretty, beautiful, handsome and all the words that clearly state the same meaning. well, i don't like fashion. i don't even care about it. to hell with those pretty blouses, colourful bags, and adorable scarves. huh, like i couldn't live this real world without them. okay okay it was a white lie, i heart fashion damn much! let's see what is my sense of fashion straight away - sophisticated. yes this is so me. sophisticated people are similar to elegant and classy people, although money means less in sophistication. a dignified grace in appearance is all that matters; people will think of you as intelligent and mature. it's somehow a thing that u're not naturally born with but there are always tips to build elegance in yourself. moved to what i dislike, hmm, let me think of this. i think i don't like too much things all over my body. let me get this straight, i personally believed that less is more. so be it. do tell me, what is yours? till we meet again, bye bye!